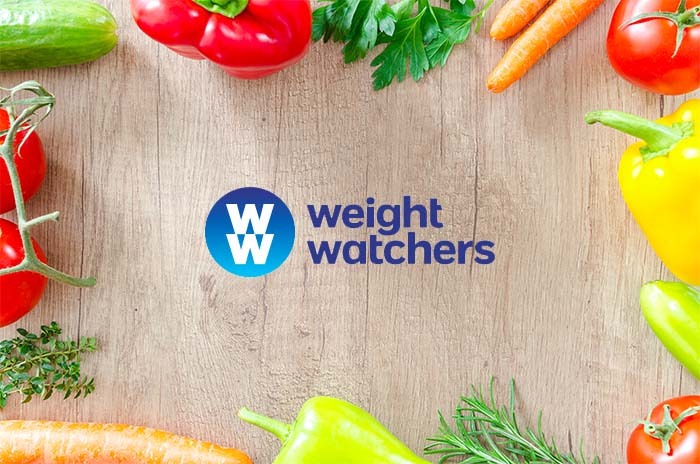 Right now, you can join Weight Watchers for just $1 and score a FREE starter kits ($70 value) when you purchase a qualifying 3-month subscription plan. Even better, you’ll also receive a savings plan discount each month and it will be applied to your totals during checkout. This offer ends tomorrow, 6/10.